New Delhi: Midway into the festival season, Honda Motorcycle and Scooter India Pvt. Ltd. today announced that India’s highest selling two-wheeler brand Activa, has once again created new milestone. 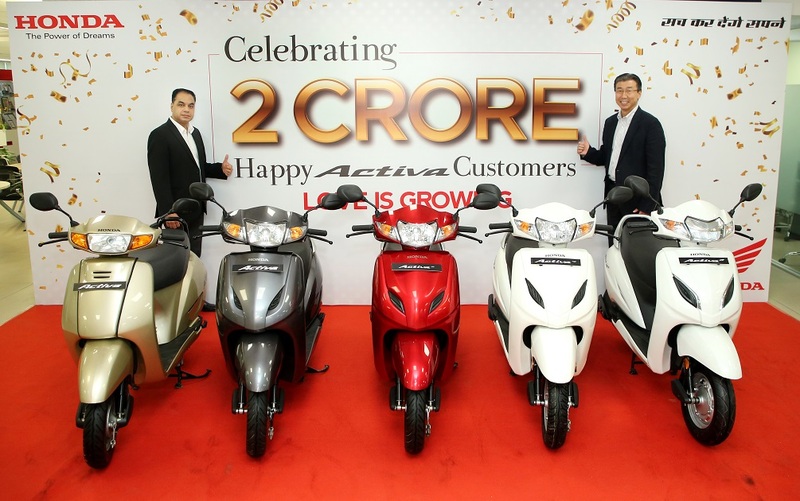 2005 – Activa’s speed of growth doubles and Cumulative sales cross 10 lac units mark.